Do you need a fun music game to increase & assess music reading levels for your students? 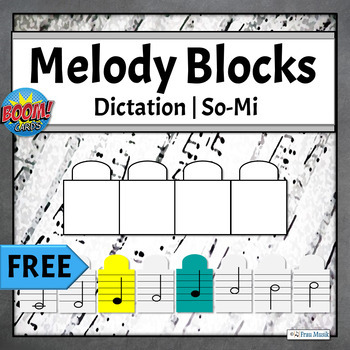 This So - Mi melodic dictation music game is the perfect solution. 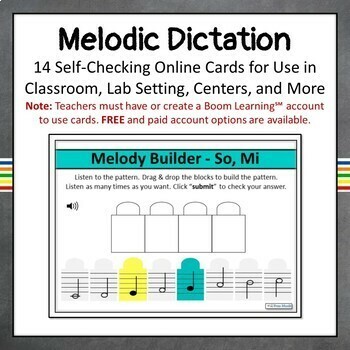 Boom online task cards provide instant checking and reinforcement as students listen and build the patterns they hear. 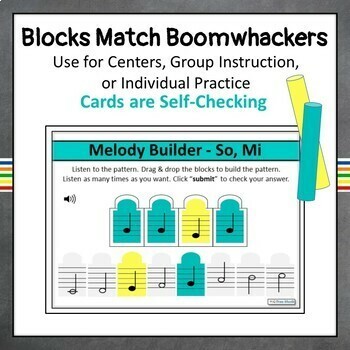 As a bonus, the melodic blocks match Boomwhackers which may be easily added to the activity. Cards may be used as centers, for practice, or for assessment. 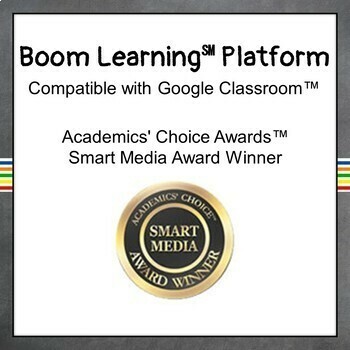 Boom cards are compatible with most white boards, ipads, chrome books, or computers. They may also be assigned with Google Classroom™. Play a free preview of the game here. Buy sets as a BUNDLE to save $. In order to use Boom cards with your students, teachers must create an account. Fast play mode may be used with a free account. Boom task cards are used on an online platform. You must have online access to use this product. This download contains a private link to access the game. If you are looking for music reading lessons using standard music notation, you may be interested in the lessons below. Follow Frau Musik to be notified when additional lessons are posted. All lessons will be 40% OFF the FIRST 24 HOURS. It pays to follow "Mi." Don't forget to leave feedback. You earn TpT credit every time you leave feedback. That pays too! Thank you and be sure to let me know if have any questions.